Welcome to the TLF Developments website. TLF Developments is a professional Tweed Coast based construction firm specialising in medium to large residential developments as well as commercial projects. We have a proven history of construction and renovation covering South East Queensland and Northern New South Wales over the past 20 years. Recent projects include large new retirement villages including a multi-storey project and multiple public housing projects for the New South Wales Government and Aboriginal Land Councils. 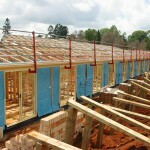 We are licensed builders in Queensland and NSW and are members of the Master Builders Association. 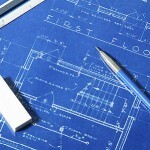 We offer building solutions for all your requirements from concept design to the completed product. TLF Developments are proud to be part of the Gold Coast Community being original Palladium Members and supporters of the Gold Coast Titans. 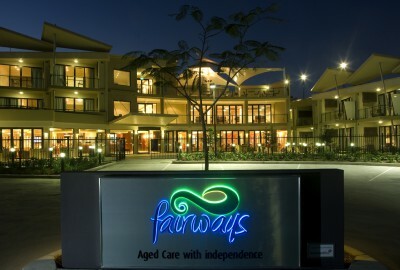 Fairways is a state of the art 70-unit apartment block purpose-built to cater for varied levels of aged care. 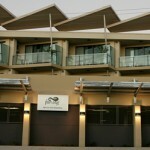 Glenvale Villas is a modern villa-styled retirement village purposely designed for supporting elderly residents. A modern villa-style retirement village designed for supporting elderly residents. Performed a retro conversion of single units into double. 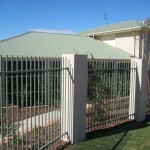 Partial and in some case full renovations of over 30 residential houses in Yamba and surrounding areas.